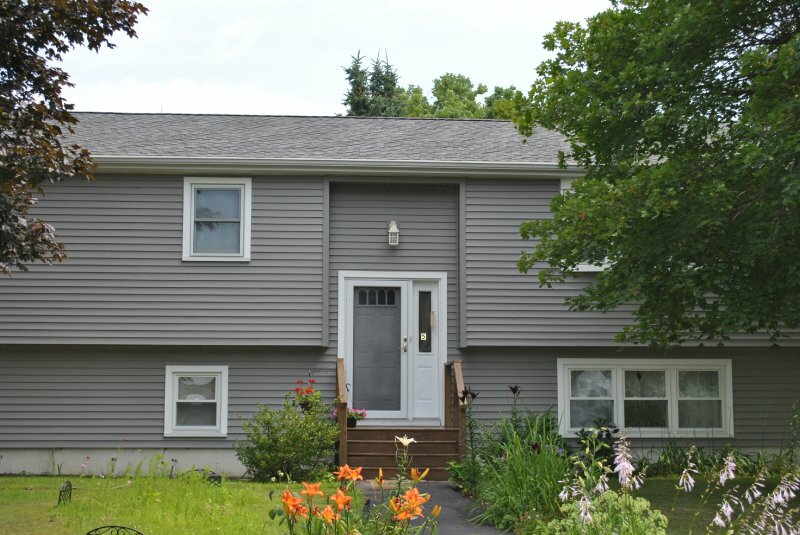 Siding - Performance Roofing, Inc. | Save Money and Energy TodayPerformance Roofing, Inc.
Maine Vinyl Siding That Requires No Maintenance and No Worries! Save Money and Energy Today. 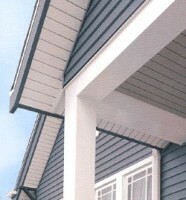 Performance Roofing is proud to offer high quality Alside Prodigy® vinyl siding to our Seacoast neighbors. Prodigy® is the premium siding product from Alside, one of the siding industry’s most trusted companies, who pioneered vinyl siding products more than 60 years ago. Designed to be both maintenance-free and environmentally friendly, Prodigy® vinyl siding never needs painting, sealing, staining, cleaning or treating with chemicals that can be toxic or harmful. The cost of scraping and painting your home every few years can add up quickly, costing you thousands of dollars in a never-ending maintenance cycle. This is not the case with Prodigy® vinyl siding installed by Performance Roofing. You can relax and enjoy your beautiful new home without worrying about maintenance chores. Prodigy’s highly durable and weathertight construction ensures a long service life with outstanding thermal protection for your home. Our high quality vinyl siding can also save you money on heating and cooling your home. An industry-leading insulation package wraps your home in a protective layer that helps to retain warmth inside and keep cold out all winter long, while reflecting heat to keep you cooler during the summer months. Prodigy® features industry-best insulation of up to 1-1/2″ thickness that delivers outstanding R-value (resistance to heat flow) performance that can help reduce heating and cooling costs. Prodigy’s® durable surface and contoured underlayment stand up strong to impact from wind-blown objects, pounding hailstorms and other elements, including salt sea air, ice and snow. Prodigy® is designed to stay securely fastened, with no tearing or rattling, even in extreme winds. Thanks to advanced technologies that combine superior design with exceptionally beautiful features, your best choice of siding is an easy one. For endearing looks and enduring performance, there’s no better choice than Prodigy® vinyl siding from Performance Roofing.